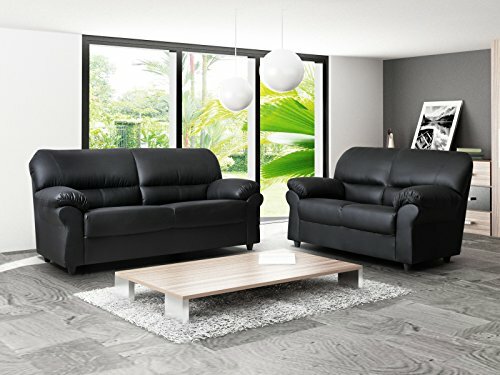 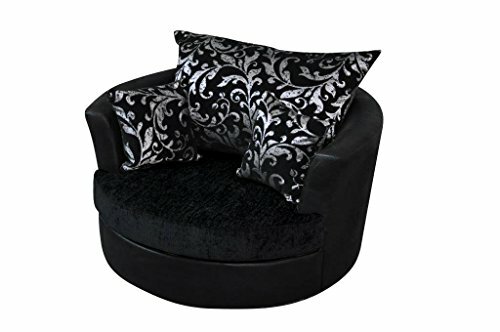 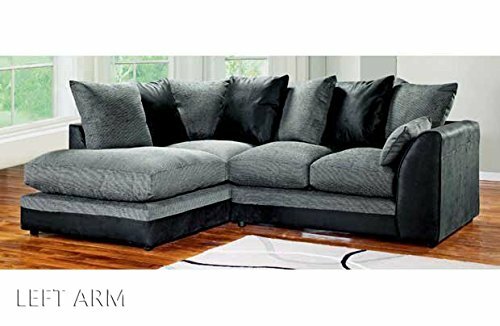 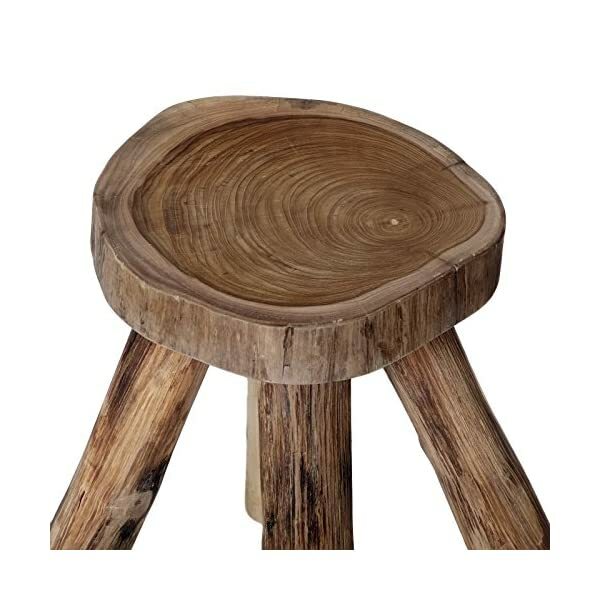 This heavy and massive stool is not only useful, it also looks extremely stylish. 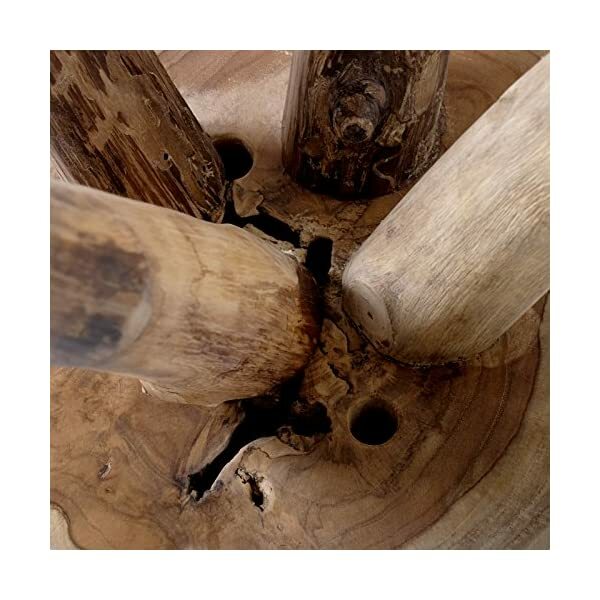 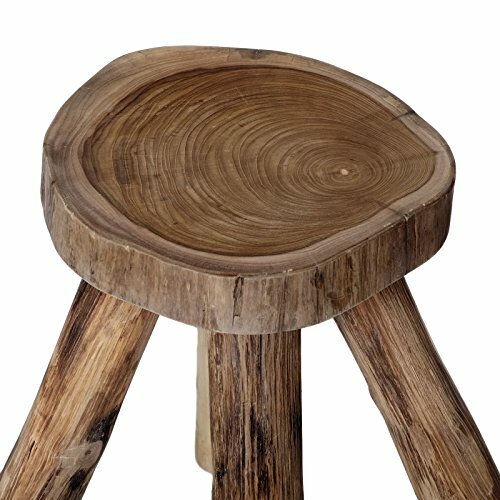 The annual rings, the structure, simply everything on this stool is unique. 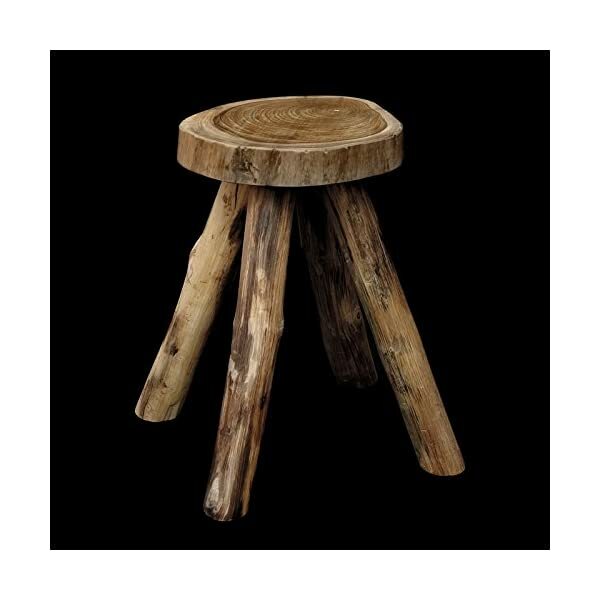 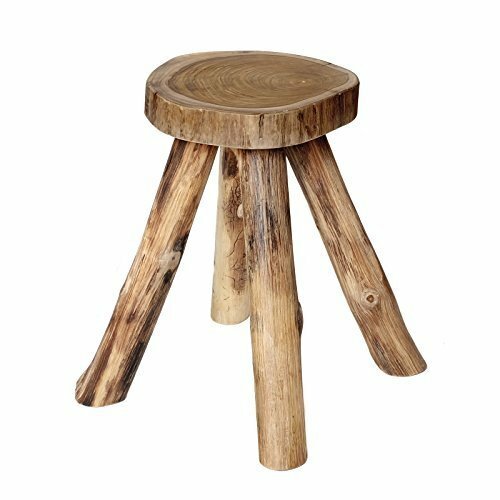 Due to the natural surface, this stool upholds its charm that he got from mother nature. 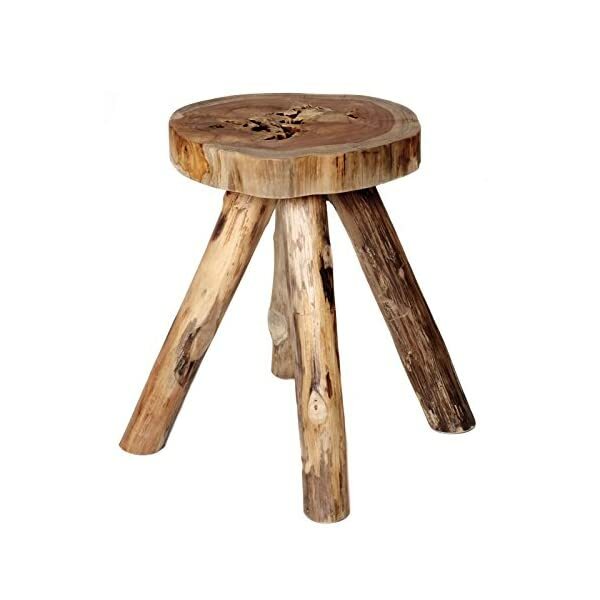 The stool made from teak wood was only sanded and sealed. 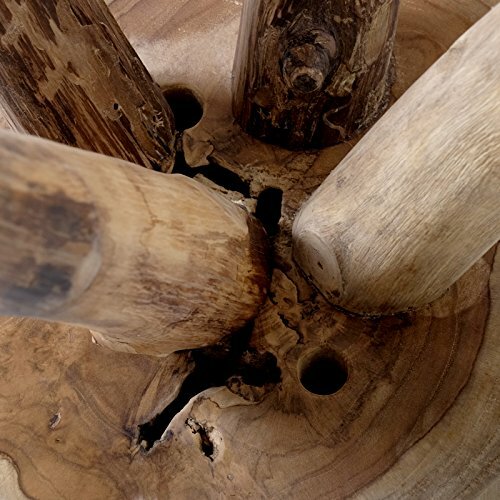 She creates materials with infinite facets and variations, even when they’re from the same wood. 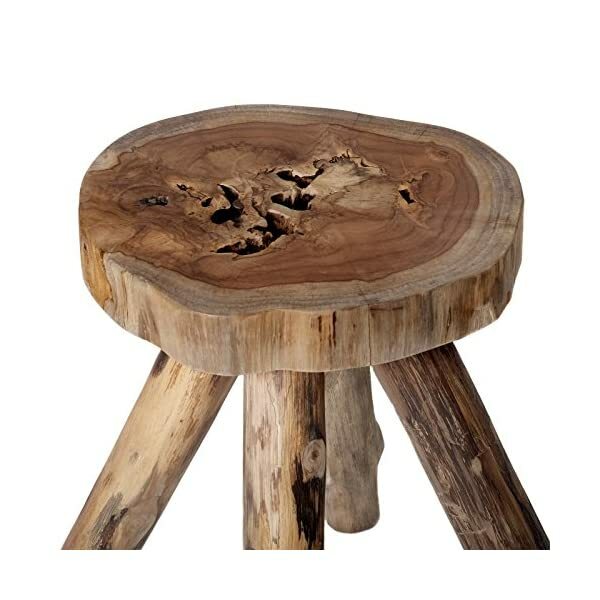 This incredible diversity can also be found in this stool made from teak wood. 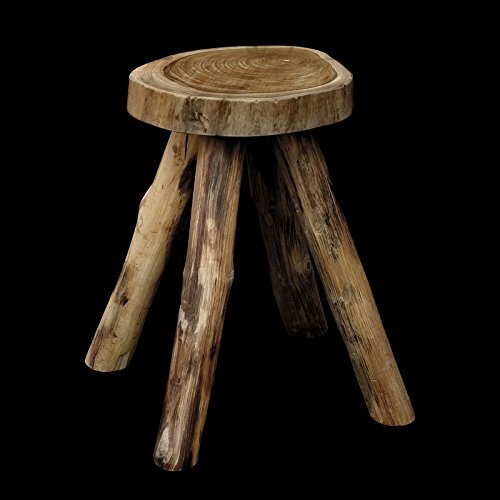 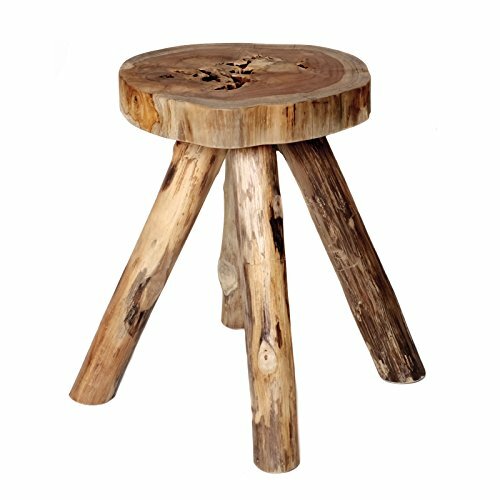 Due to the natural surface, this stool upholds its charm that he got from mother nature. 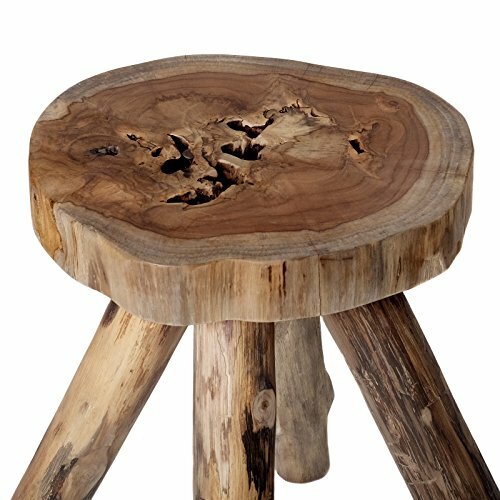 The stool made from teak wood was only sanded and sealed. 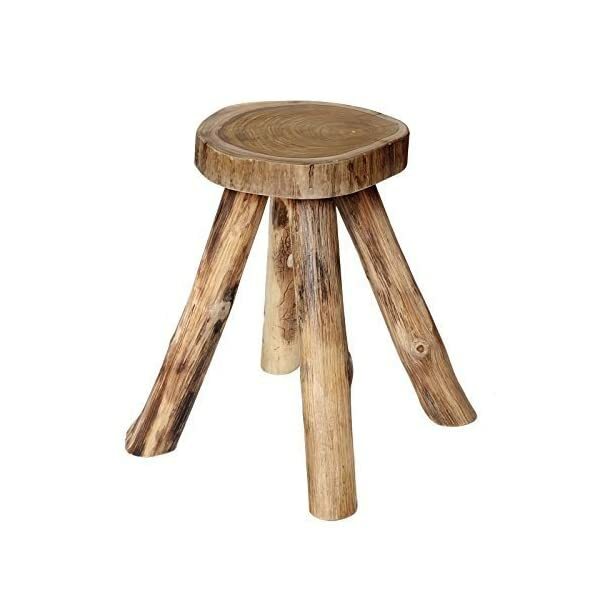 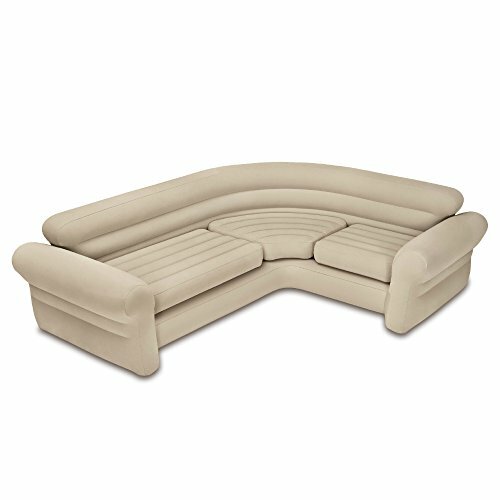 You will have a lot of fun with this accessory made from teak wood.